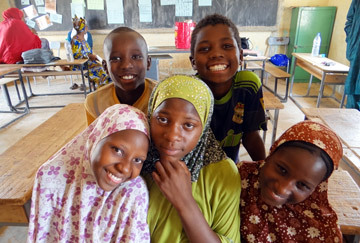 Across Senegal, boys studying in Koranic schools called ‘daaras’ are forced to beg on the streets for their keep by their teachers. Daaras are not properly regulated, so often the children are poorly educated and socially ill-equipped for future life. Most of the children attending daaras are from remote rural areas. Working alongside two local partner organisations Tostan and RADDHO, our three-pronged approach aims to tackle child begging through the modernisation of daaras, child protection and access to a regular school curriculum. The village of Touba Fall in the Kaolack region is one of the communities that our partner Tostan supports. 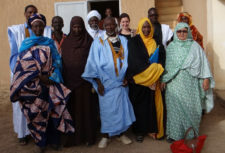 The entire community, including local Qur’anic teachers and village leaders, have come together to support talibé boys and ensure they’re not exploited. Each child has been linked to a local family so that their well-being is monitored and their needs are met. 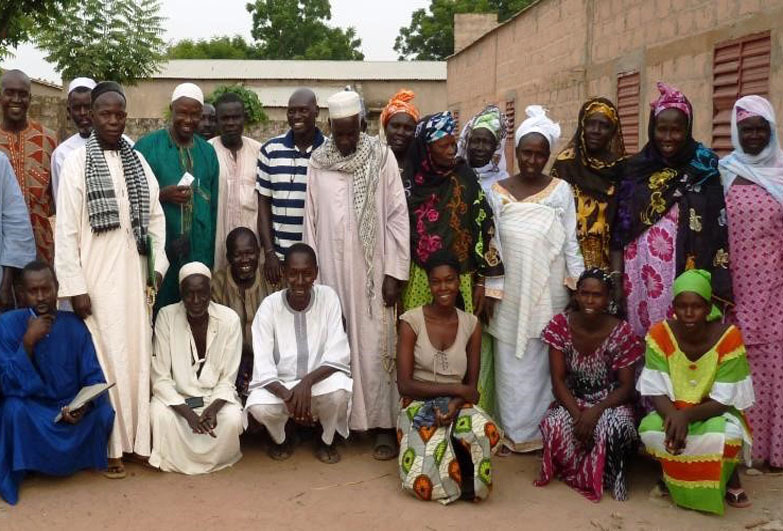 Help us combat slavery in villages and communities like Touba Fall. There is no longer any begging. A local women’s association provides food for the children. Children have been registered with a mutual health insurance scheme to ensure free care, and they have clean premises and clothes. Older children can go on to attend a local state school if they wish. The community is helping to modernise their daara with their own resources, in anticipation of registering their daara with the government once the law is passed. This will bring more support and regulation of standards. When asked the reason for their success, they spoke of community solidarity as the biggest factor, but emphasised the importance of our project in bringing that about.